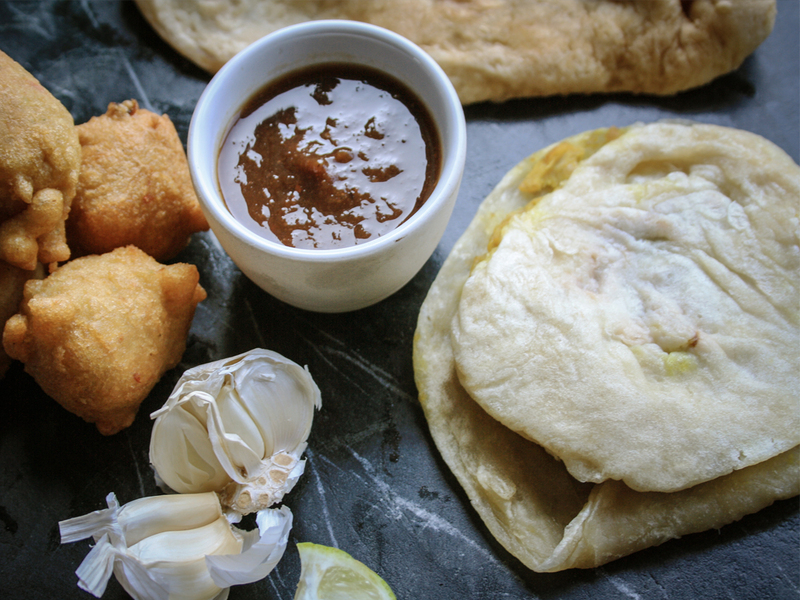 We create & supply premium quality Roti Skins to individuals & businesses across London. 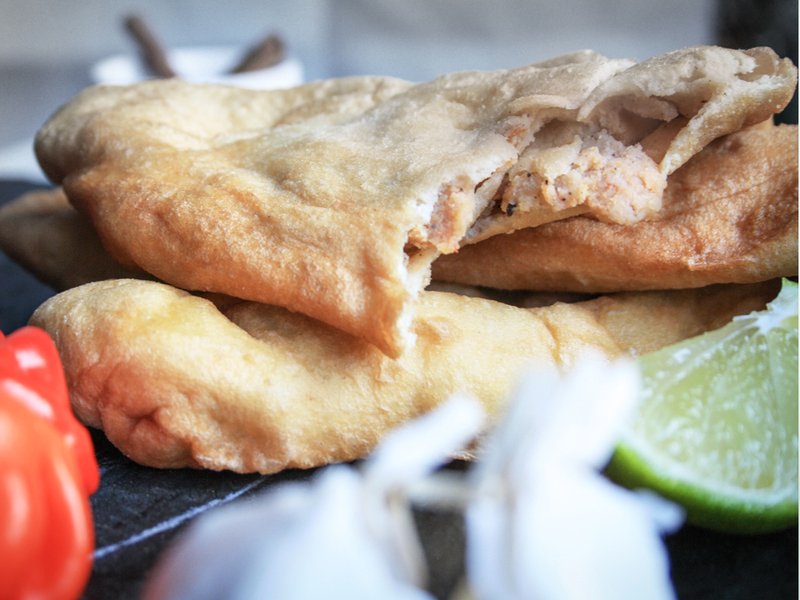 Here at Horizon Foods, we create authentic and real Trinidadian products. 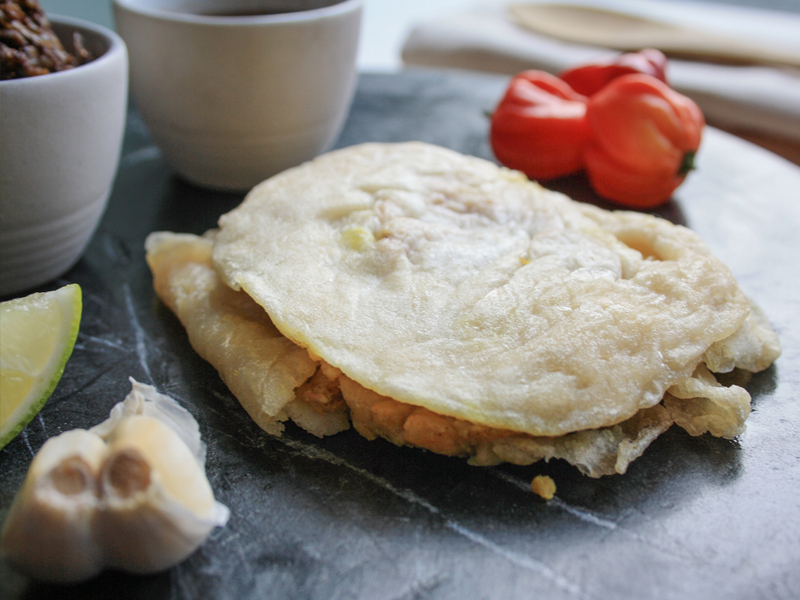 Our recipes and methods we employ have been passed down and developed for generations. 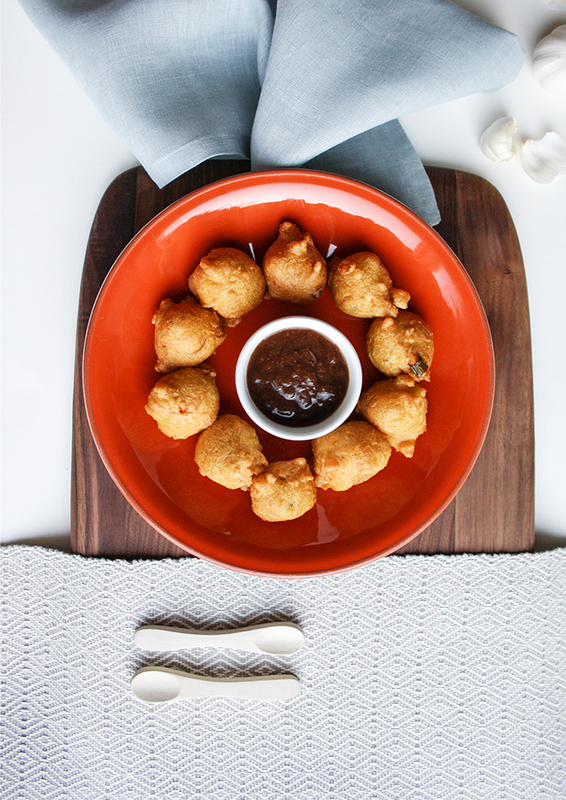 It is these same recipes that have aided our success over the years and got us to where we are today. 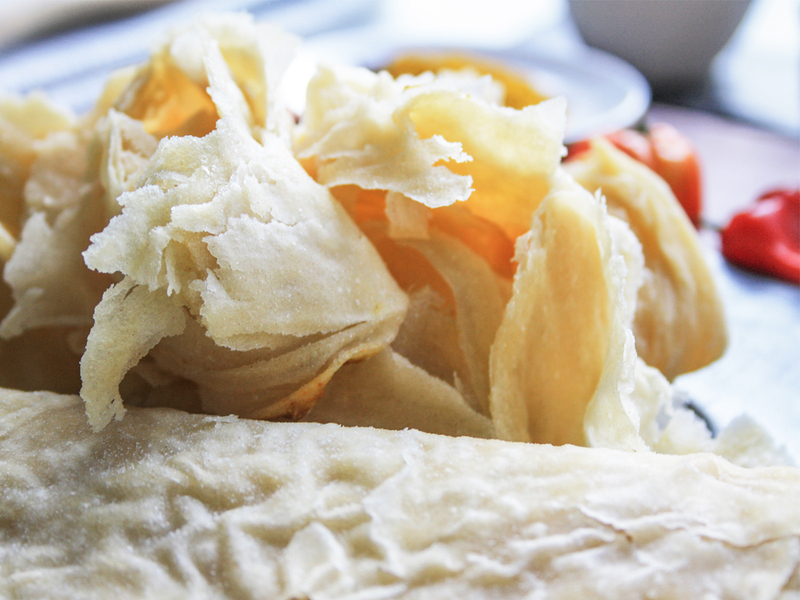 Roti is our speciality. It’s not only in our business, it’s in our hearts too. 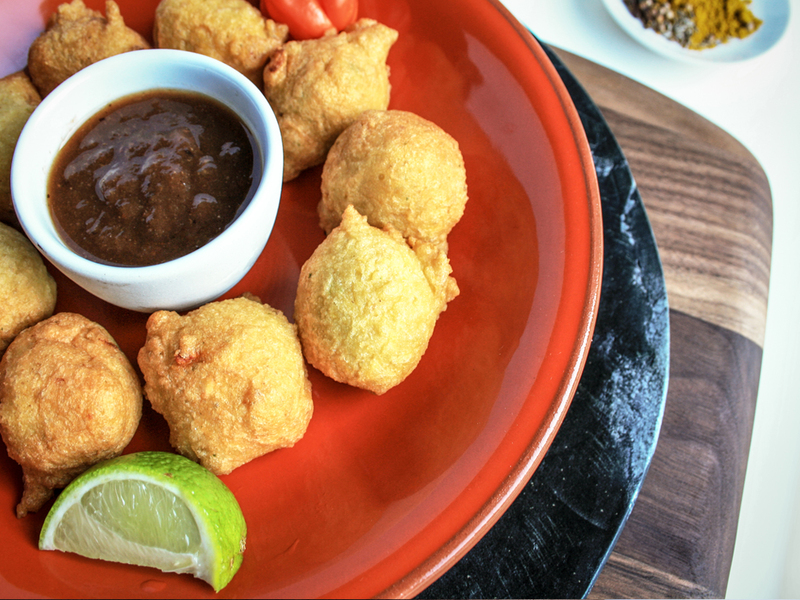 Delighting our customers through amazing food & flavour is what we do. Be it at an event, stocked on the shelves of your restaurant or at the dinner table our customers love what we do and we love to do it. in-depth description of our individual products. 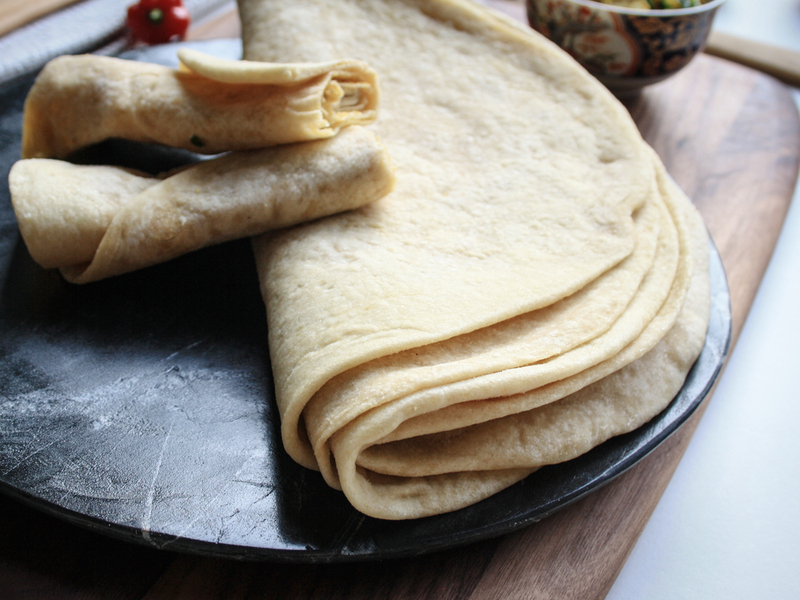 ** We also produce these roti skins with a wholemeal flour base. 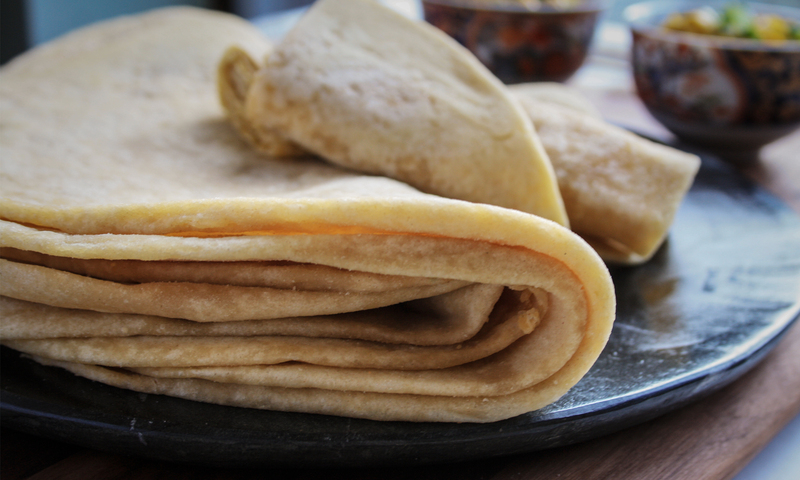 Dhal Puri roti is a delicious take on traditional Trinidadian Roti. It is made with a filling that consists of crushed up split peas and seasoning.